The Knock On Sports bar boasts several plasma tv’s to view all the sporting action. We also provide modern TAB services and six I-select screens for you to enjoy. Please note these opening hours are subject to change. 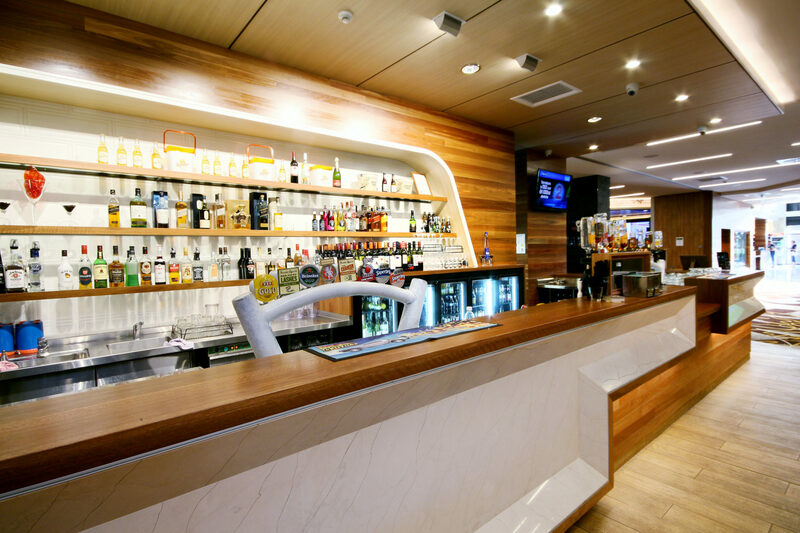 The Kick Bar which forms part of our restaurant Kick Bar & Grill, offers an extensive beer, wine & cocktail list. Enjoy live entertainment on the Kick main stage from Thursday – Saturday nights. 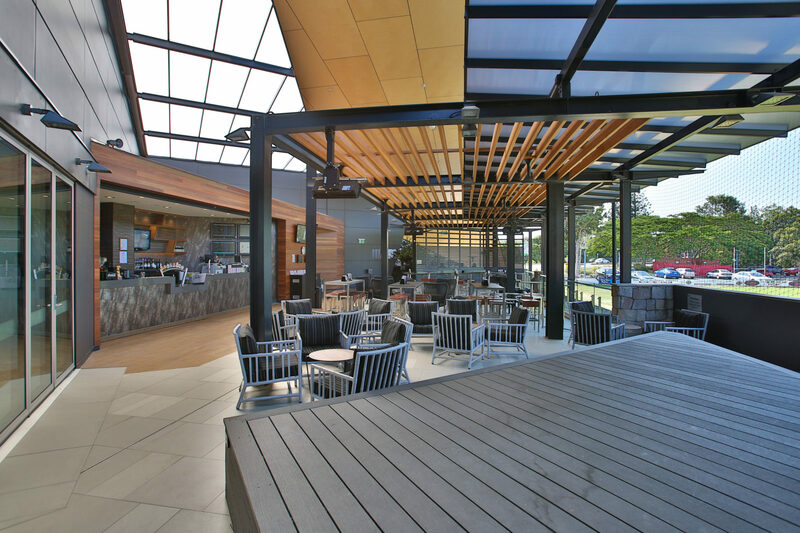 Leading out from the Tall Story Cafe is the Outdoor Bar. 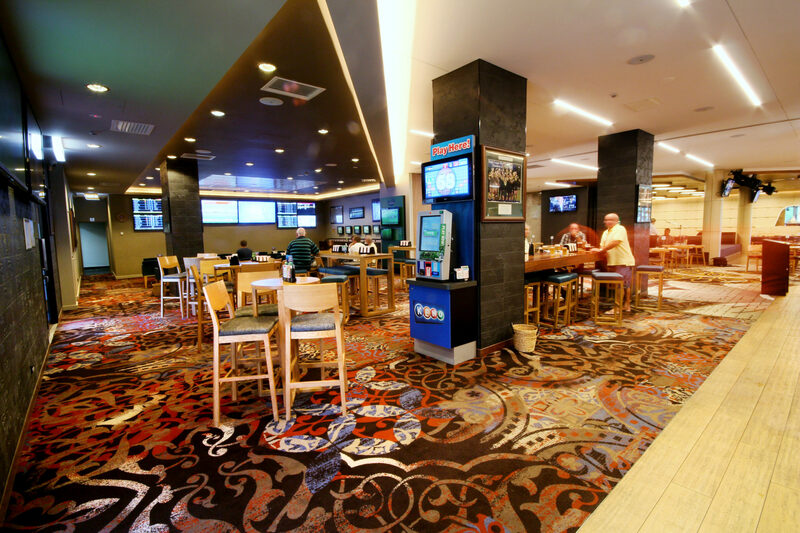 Complete with a several comfortable lounge chairs and high bars, this bar is the perfect location to take in the view of the adjoining football field.